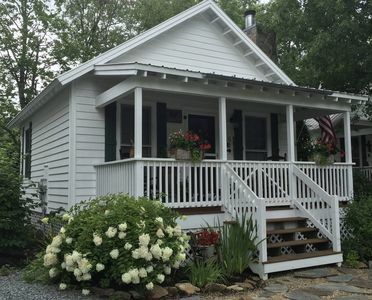 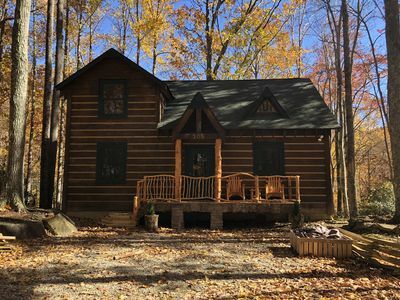 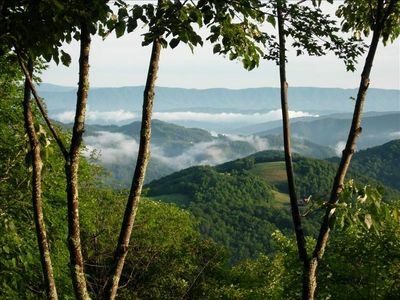 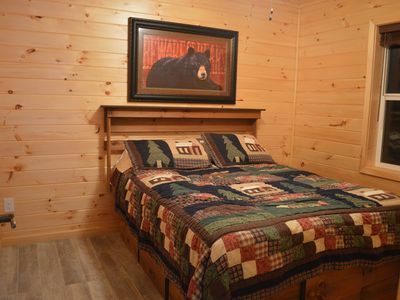 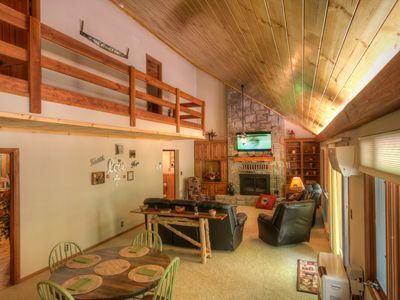 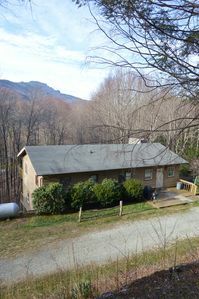 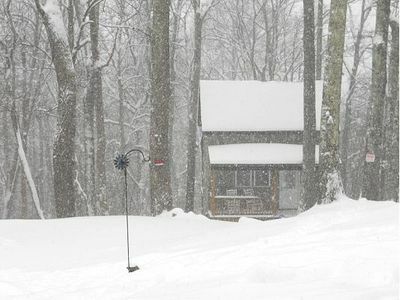 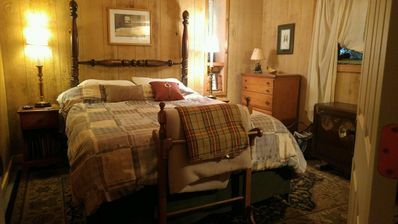 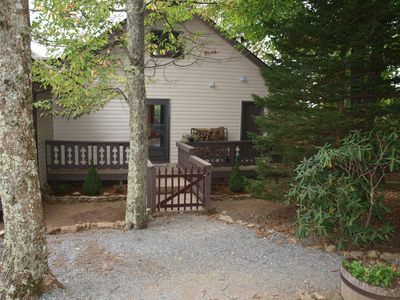 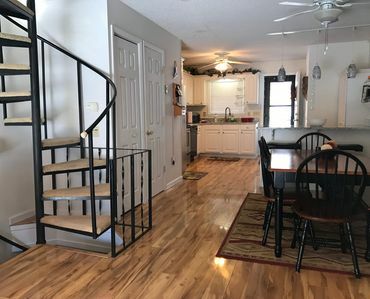 Quaint Dog Friendly Studio, Nestled In The Woods Of Beech Mountain, NC. 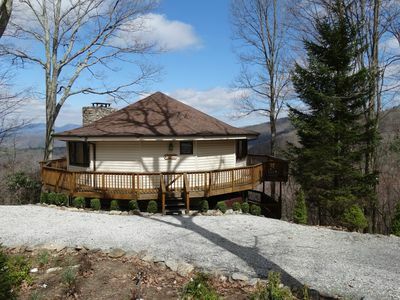 Magnificant Round House w/ "Skyline Views!" 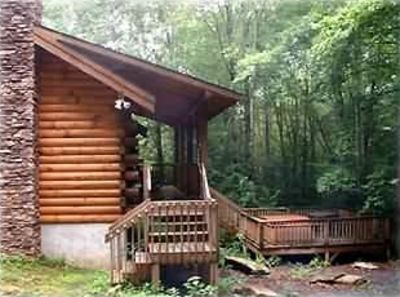 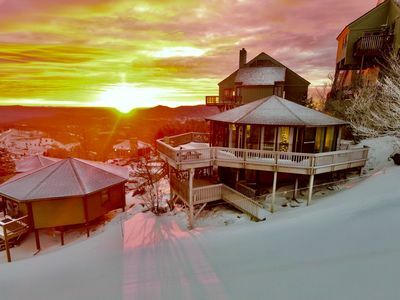 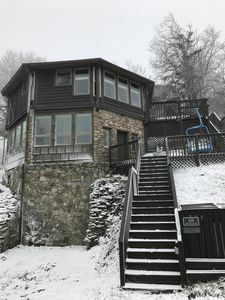 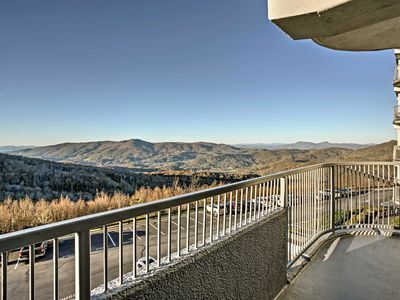 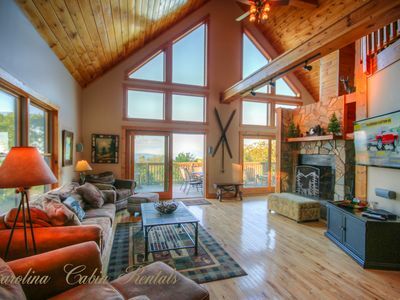 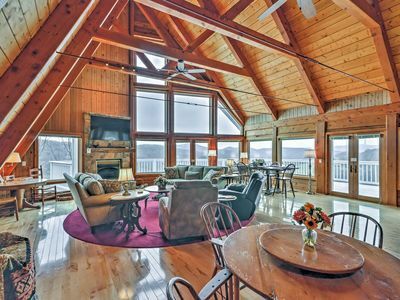 Sugar Mountain Condo w/ Pool & Hot Tub Access!